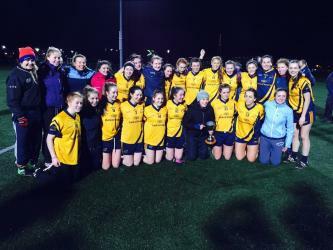 It was DCU that emerged victorious in the all Dublin Final this evening with defeated OâConnor Cup finalists edging out neighbours UCD on a final 0-11 to 0-8 score line. 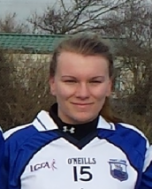 With boths level on a number of occasions in the first half it was the crcuical third quarter period that saw DCU pull ahead when they scored 0-5 unanswered. It gave them a 0-10 to 0-5 lead with ten minutes to play and despite a strong finish by UCD to get back to within just one score, it was DCU who had the resolve to hold out and captured what they hope will be one part of the double.